One-page handout with sensitivity diagrams and lists of the sexual and protective functions of the foreskin. 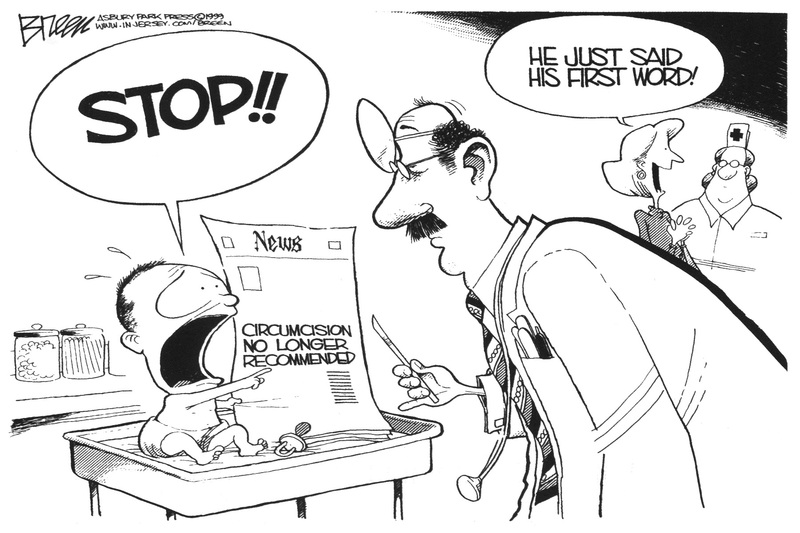 A detailed analysis of the flaws and omissions in the American Academy of Pediatrics (AAP) circumcision statement by Gillian Longley RN, BSN, MSS, Oct. 2012. Reversing The Epidemic Of Forcible Foreskin Retractions: an article by By John V. Geisheker, JD, LLM, and John W. Travis, MD, MPH, published in Kindred Magazine (Australia). June-August 2008, Vol. 26:28. Similarities in Attitudes and Misconceptions about Infant Male Circumcision in North America and Ritual Female Genital Mutilation in Africa. Can be put in a binder as an educational display. A great article by Gloria Lemay for midwives, doulas, and childbirth educators. 12-question quiz on intact male anatomy by Jack Travis, M.D. Useful as an educational tool for presentations to parents and professionals. What if I don't WANT to look like daddy? 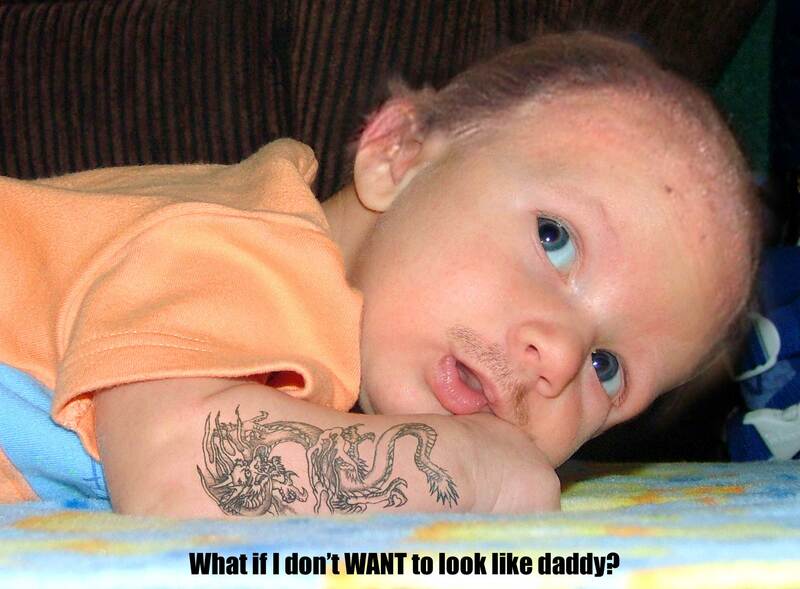 Circumcision To "Look Like Daddy"? Why Should I Restore My Foreskin?